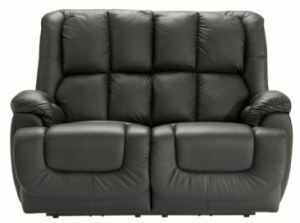 La-Z-Boy make exceptionally high quality leather and fabric reclining suites. 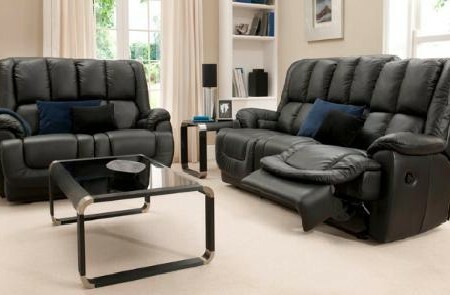 At Ribble Valley Recliners we have the Orlando range of reclining leather furniture. 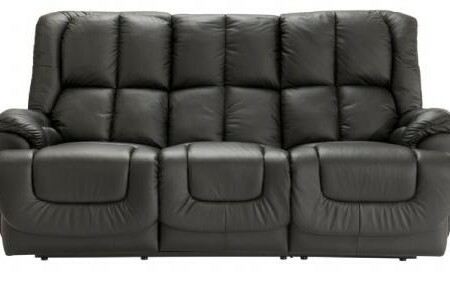 The wide range of La-Z-Boy furniture, with static, manual and electric recline features make these suites ideal for any home environment, be it modern, classic, or traditional. Orlando reclining furniture is also easy to care for, so ideal for family life! Its classic design adds a touch of elegance to any room. 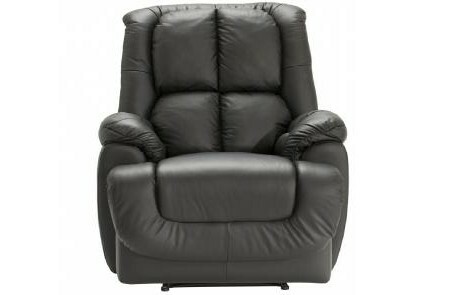 The Range of Lazyboy Orlando Models are available to try in our showroom. Please for advice!